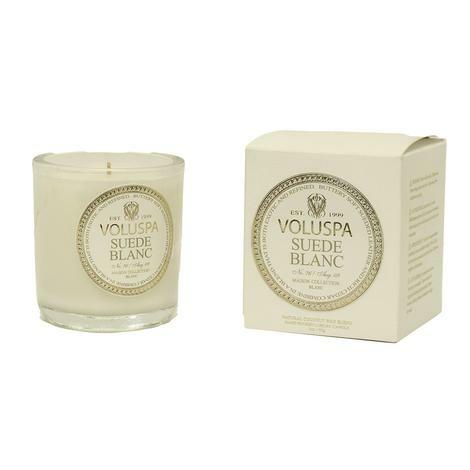 Buttery soft suede leather and rich cedar combines for a blend that`s both exotic and refined. 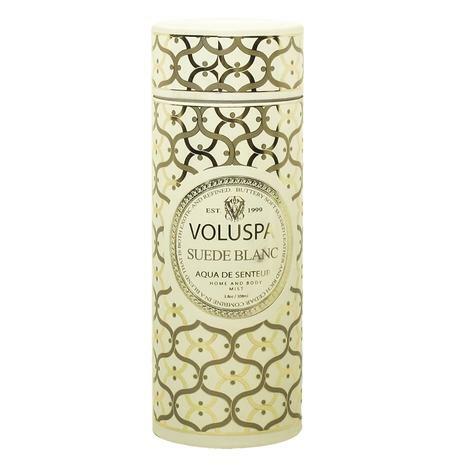 Notes of buttery soft suede leather and rich cedar combine in a scent that's both exotic and refined. 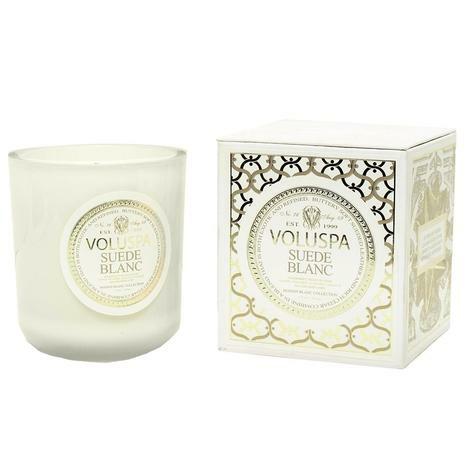 This candle contains notes of buttery soft suede leather and rich cedar. Burn time is approximately 50 hours. 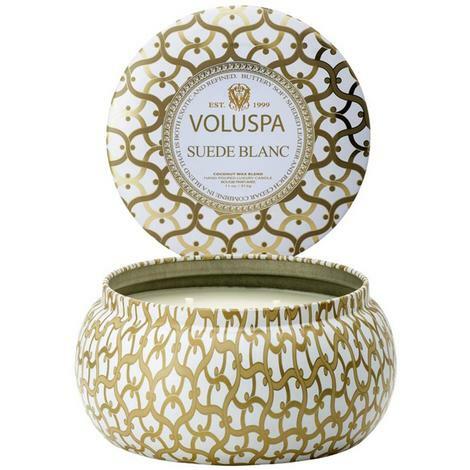 Buttery soft suede leather and rich cedar combines for a blend that's both exotic and refined. 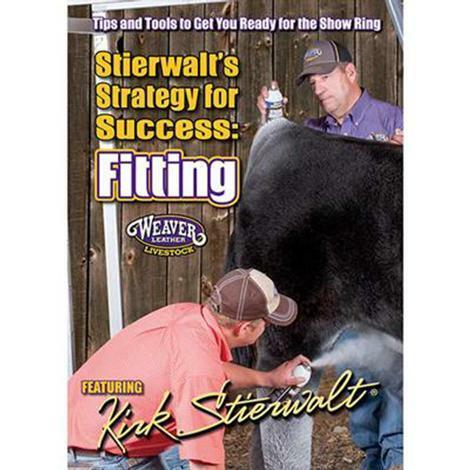 Accentuate the positives of your aanimal and minimize the negatives with fitting techniques an tips from Kirk Stierwalt himself! This educational DVD is packed with everything you need to make it to the winner's circle. Strp-by-step instructions, techniques, and tips to help you on show day. This video covers everything from prepping the hair, clipping, building, using paints, fitting the tail, and breaking down after the show. Plus, as a bonus, Kirk has included a handy pull out reference guide covering fitting steps and supplies. 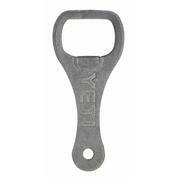 This bottle opener is made with 1/8” stainless steel. 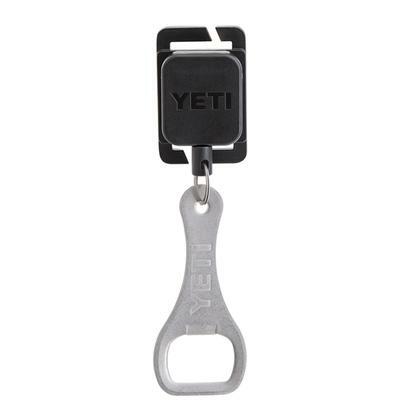 The hole on the handle allows the Bottle Key Opener to be attached to a key chain. 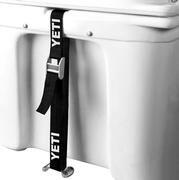 The YETI Cooler Tie-Down will secure your YETI cooler in a boat, truck bed, trailer, or BBQ rig. 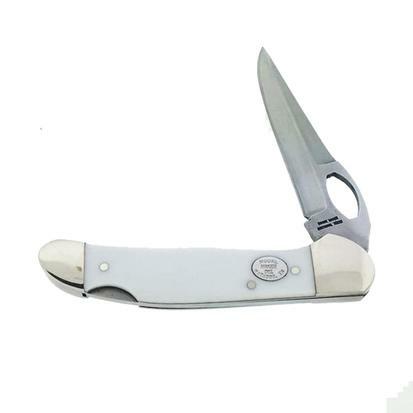 A low profile partial press button allows this knife to quickly open and acts as a locking mechanism. The single blade is made of C75 carbon steel and is hollow ground. 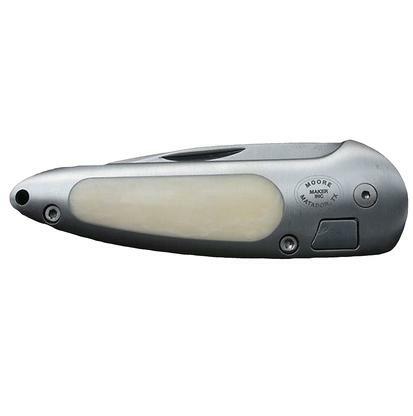 The handle is aluminum with white bone inserts. 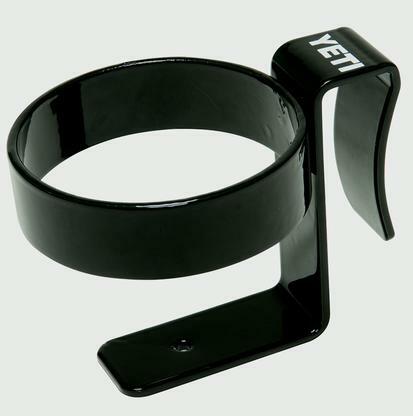 This in an ideal everyday carry that has a pocket clip to help keep it secure. The single blade is half serrated and made of C75 carbon steel. The blade is hollow ground and has a partial press lock. The same partial press button acts as a safety when opening the blade. 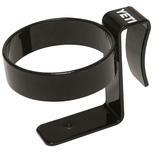 The handle has white bone inlays and is made of aluminum. A pocket clip helps keep this everyday carry knife secure. A cross draw knife with a sheath that sits at 45 degrees. The scabbard is made from tooled Hermann Oak leather and is designed for belt carry. The knife blade is made from 1095 high carbon steel and has 3 inches of sharp edge. The steel of this blade has been hardened to 58 Rockwell and has been fire etched using a coal furnace. The blade is fixed and has a full tang for added strength. 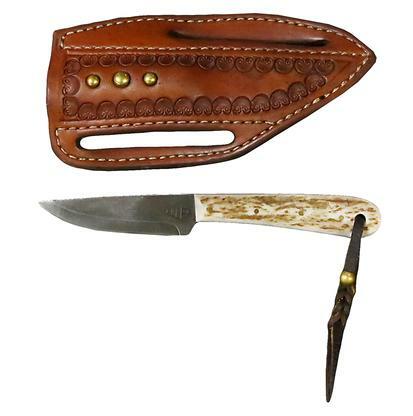 The handle is made from elk horn and has a lanyard hole with latigo leather. This knife is just shy of 7 inches. 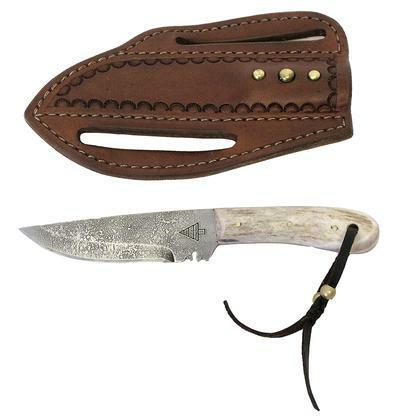 This is an outdoorsman knife. 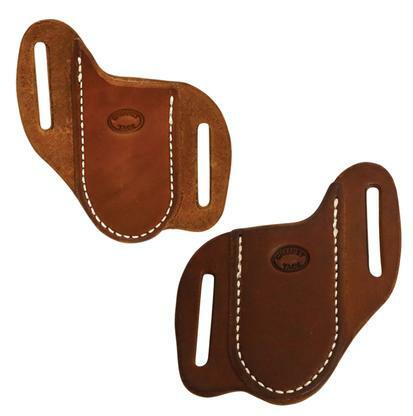 The Little Mesa sits on your belt at a 45 degree angle and is usually carried as a cross draw. Full tang fixed blade knife made of 1095 high carbon steel that is fire etched in a coal forge. It has been hardened to 58 Rockwell using the fire etching technique. The blade is 3 inches and the knife is 6 ¼ inches overall. The handle is made from elk antler. 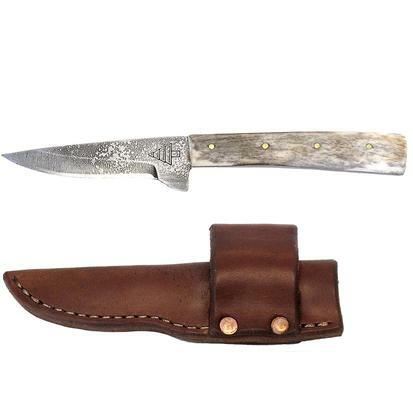 This knife comes with a belt sheath that is made of smooth Herman Oak Leather. The scabbard fits on your belt horizontally, which keeps the knife in place and makes for quick access. An everyday carry knife that is made in the USA. 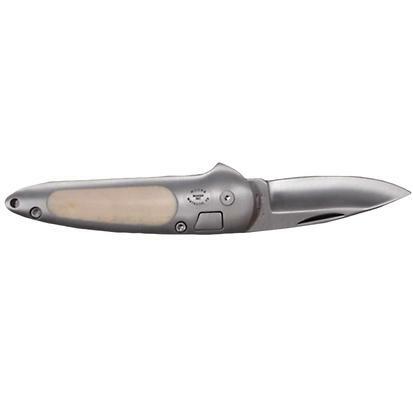 This knife has a single blade made from 1095 high carbon steel that has been hardened to 56 Rockwell. 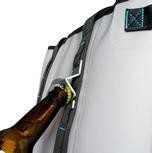 The handles are white delrin and features a convenient pocket clip. 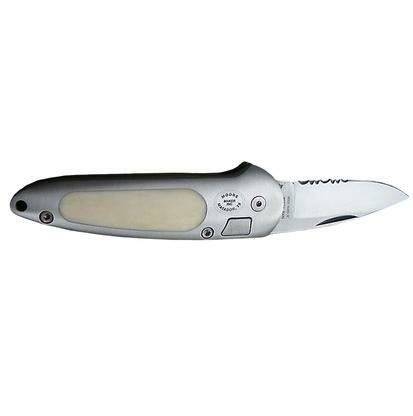 The lock back design and easy open blade make this a quick knife to take out and a safe knife once open. 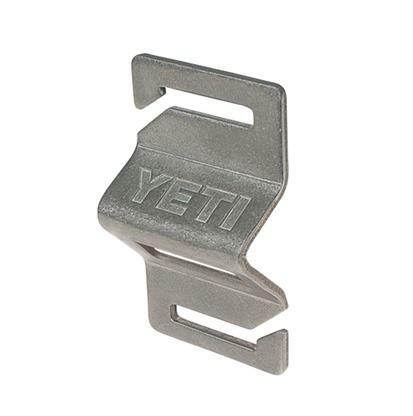 The MOLLE Bottle Opener is made of corrosion resistant stainless steel and attaches to the YETI Hopper with ease. 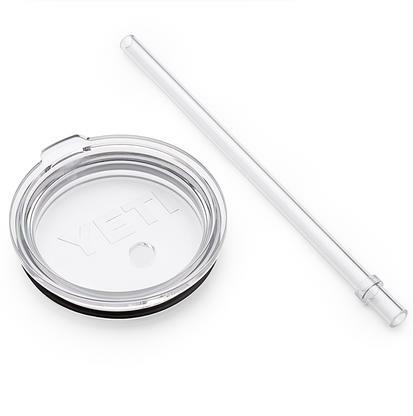 Its unique shape allows you to open a beverage without any issues. 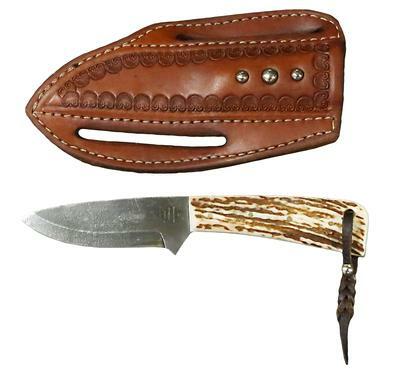 Leather knife sheath with black lacing. 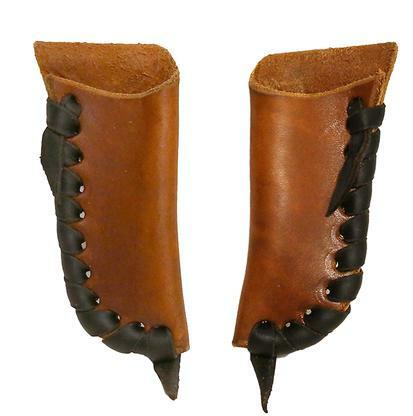 Available in roughout or slickout and left or right. Fits most 3" to 4" knives. Fits knives up to 3 1/2"